You will be picked up from your hotel in Pamukkale ,Karahayit or Denizli between 9-9.30am, depending on the location of your hotel. 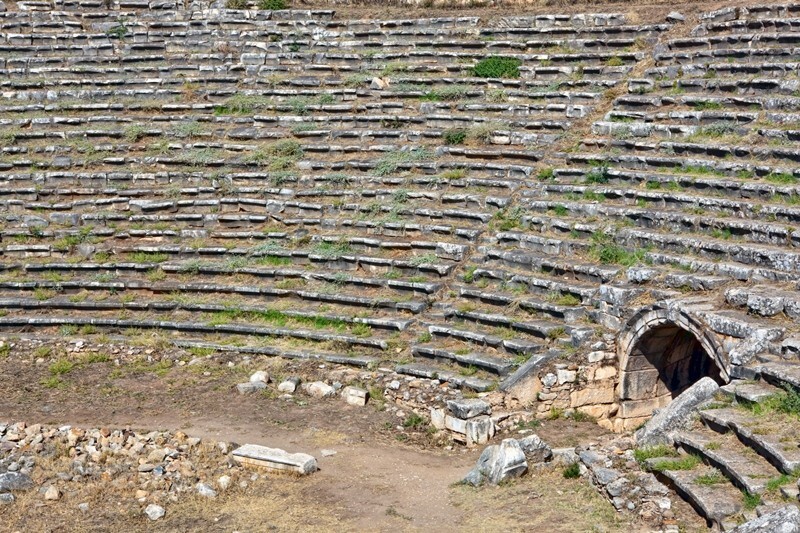 We will then drive to Aphrodisias with our private vehicle. The drive takes approximately 1.5 hours, and is through scenic countryside. 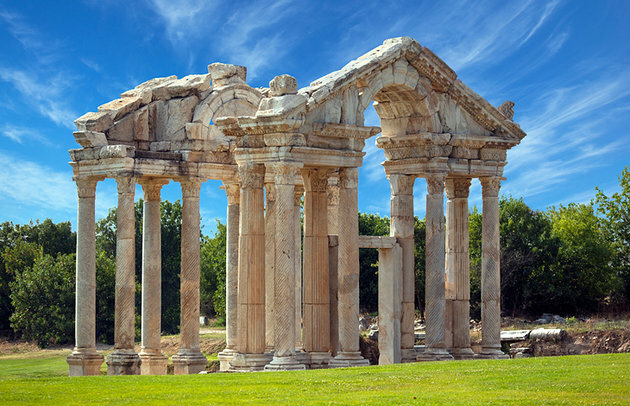 On arrival in Aphrodisias, you will commence your tour with your own private, English-speaking, licensed tour guide. 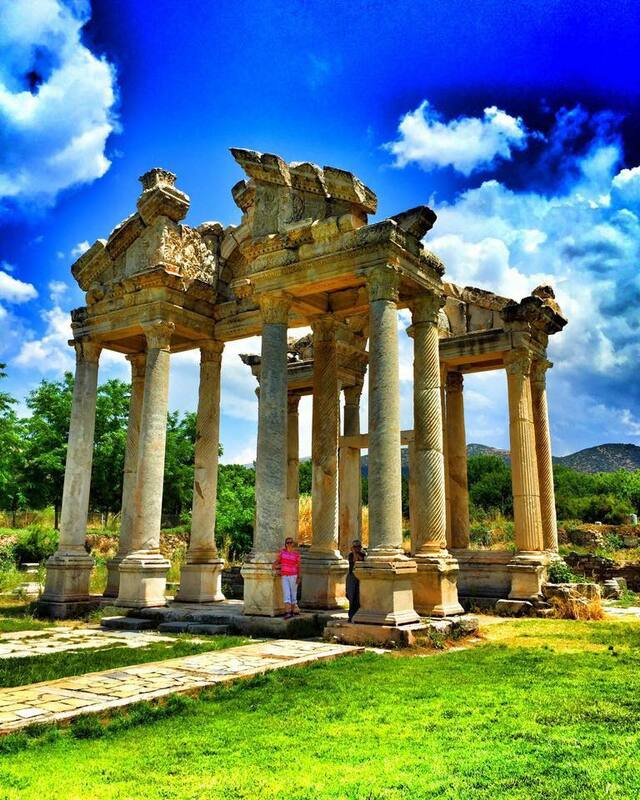 Aphrodisias is one of the oldest sacred sites in Turkey. 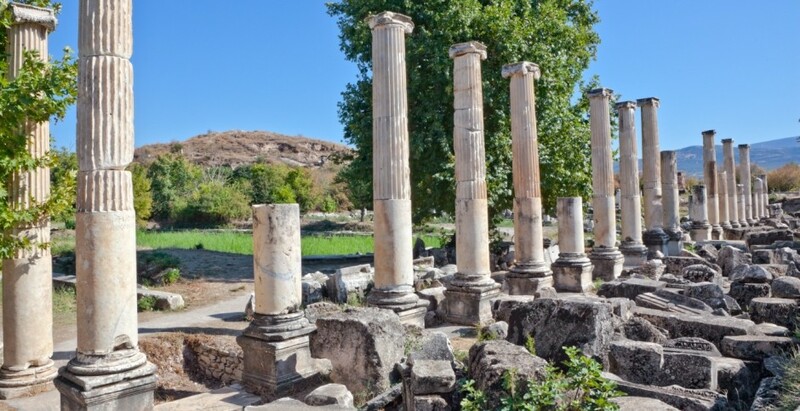 First dedicated to the ancient Mother Goddess and then the Greek Goddess Aphrodite, it was the site of magnificent Temple of Aphrodite and the home of a famous marble sculpture school whose marble products were renown in the Roman World. Today, the Temple of Aphrodite is partially restored, and it is not hard to imagine it in its glory. 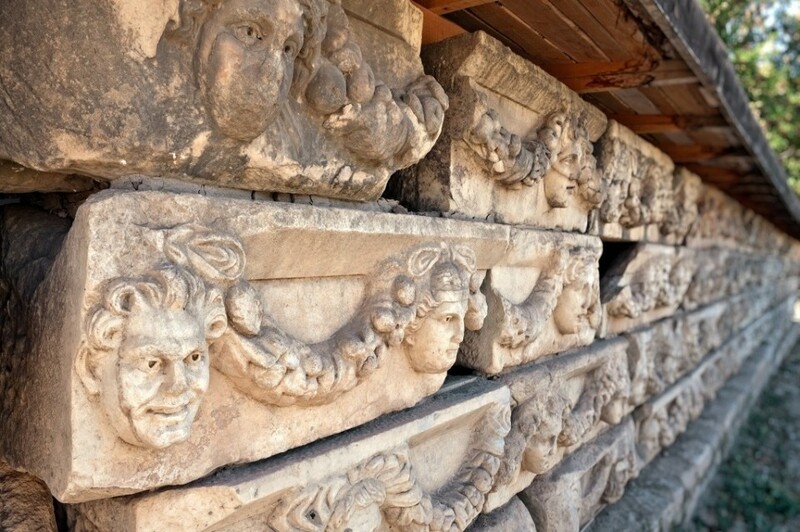 The Aphrodisias site also offers visitors ruins of a large theatre, a stadium and a museum, to name just a few. 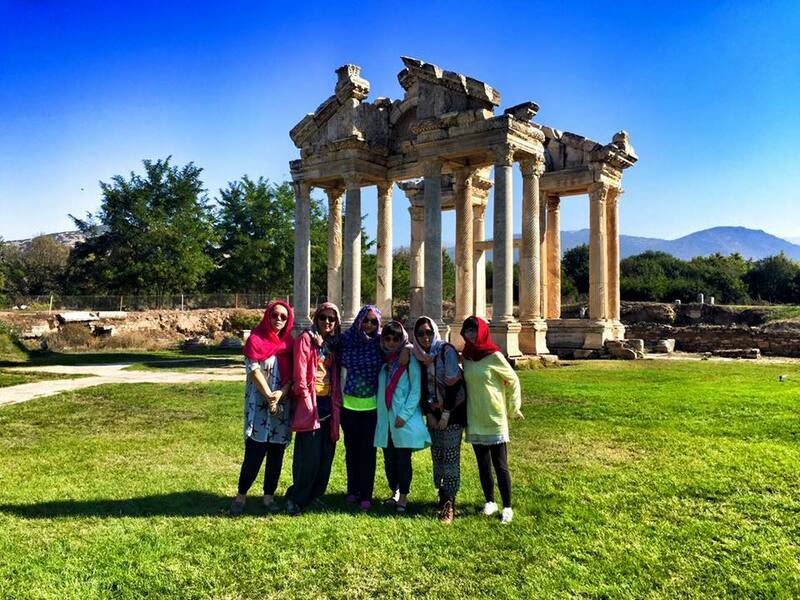 The trip to Aphrodisias is worth it just to see the picturesque setting of this site which is situated among fertile fields. After we have finished our tour we will have a traditional village lunch at a local restaurant, then commence our drive back to Pamukkale, where you will be dropped back at your hotel. If you want to get dropped off at Denizli bus or train station after the tour, please make sure you bring your luggage with you in the morning when your tour guide comes to pick you up from your hotel.